"I first became interested in custom clothing because I am tall and hard to fit. I met Kip seven years ago, and he has been great to work with. He is very professional, personable and works very hard to make sure I am happy with his service." "I wear suits and ties daily and I am pretty hard on my clothes. I finally have clothes that really fit me and are simply the finest quality I have ever owned. Kip is simply outstanding in helping me feel comfortable while providing the highest quality product. He is the only one, from now on, from whom I will buy my clothes." "I have been working with Kip for seven years. He has always given me the highest quality of personal service. His consultation on my clothing is in impeccable taste, and his clothing and shoes are of the finest quality." Richard, President, Richard Drummond Davis Architect, Inc.
"I am not a suit shopper. I actually hate the process offered at most stores. Kip makes the process enjoyable and easy with my busy schedule." "I have been a customer of Kip's for the past six years. His knowledge of fabrics, weaves and patterns is very helpful. His commitment to quality and his dedication to his clients will keep me coming back for years." 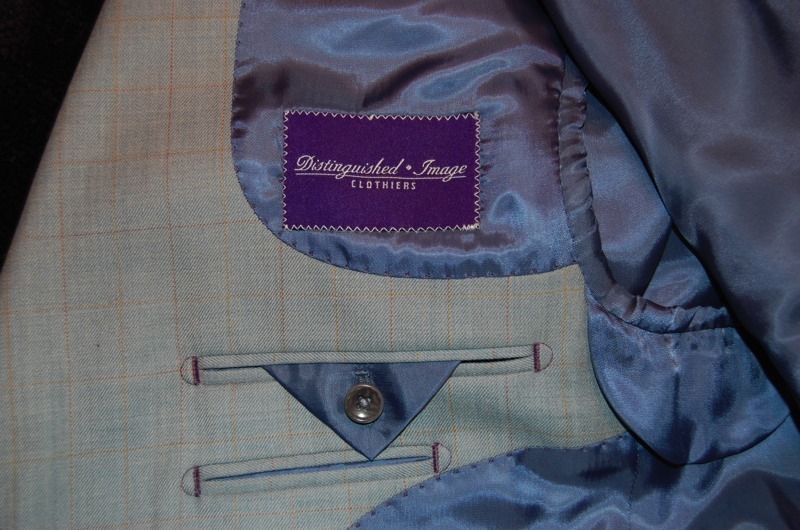 "Having a personal clothier takes all the hassle out of buying clothes. 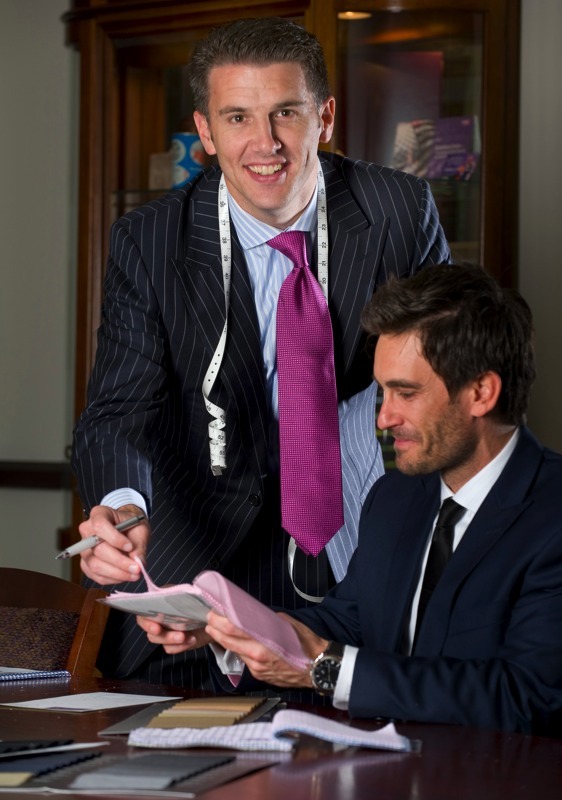 And if you wear a suit every day, the fit and finish of a custom suit is well worth the additional cost. Kip knows his stuff and he has been able to pick up on my taste which has made the clothing selection process very easy." "Kip is very responsive to my needs by providing "over the top" customer service. His clothes are of the highest quality and the fit is perfect, especially for us hard to fit middle aged guys. He has really helped me improve my professional image. 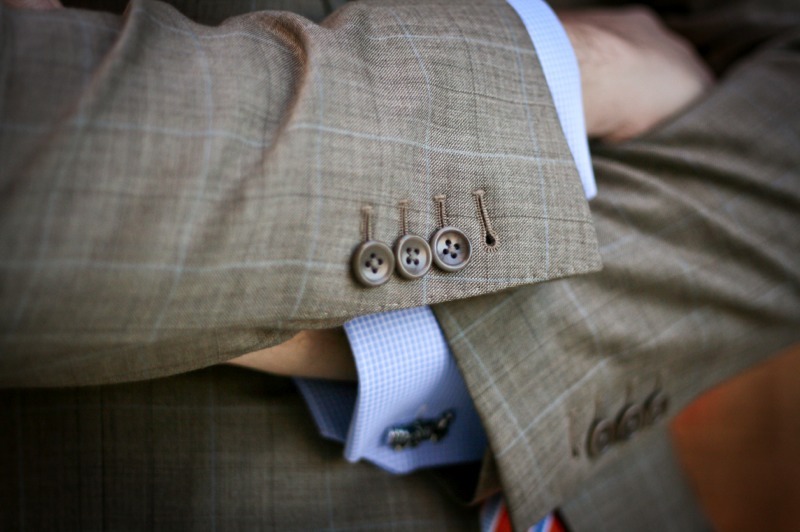 I could never go back to the rack for suits, sportcoats, or dress shirts." 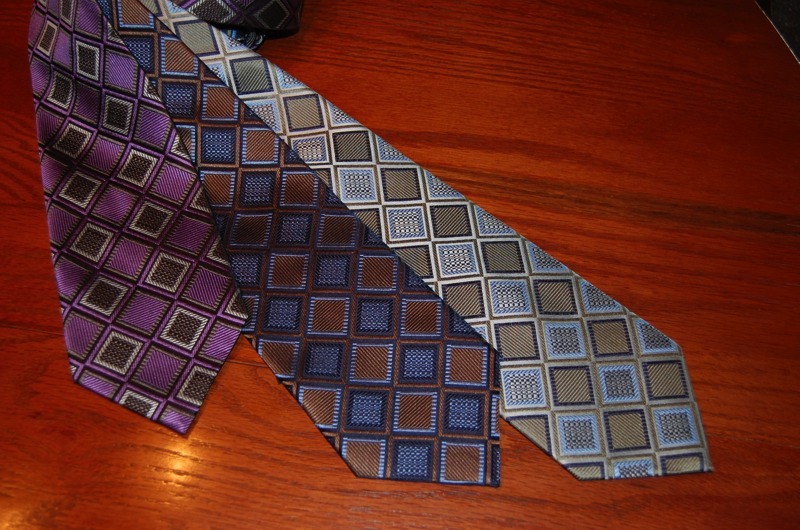 "I purchase all of my professional attire from Kip for four reasons: Quality, Convenience, Service, and Value." I have been Kip's customer for eight years. Before that I was with one of the big guys, and truthfully, Kip's personal service and attention to details are surpassed by no other clothier in the business."